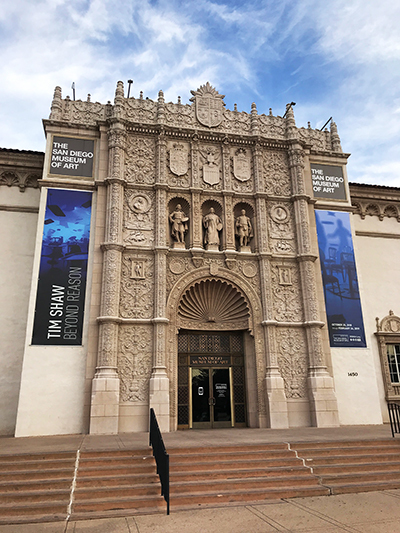 Working with the San Diego Museum of Art in April 2019! An awesome meeting today at the San Diego Museum of Art. Honored to announce that I have been commissioned by the SDMA to be the featured artist at Bloom Bash 2019 taking place this coming April in Balboa Park. I’ll be creating a 170 foot suspending sculpture/mural for the event along with other surprises!